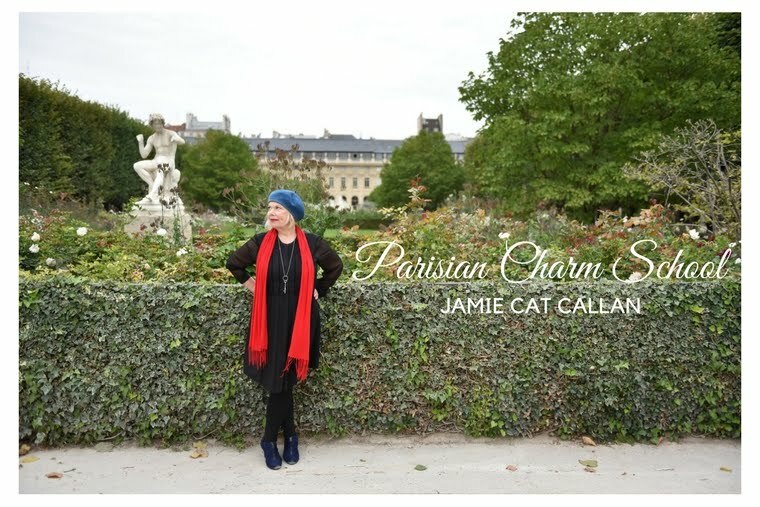 Jamie Cat Callan: 8 Days to Ooh La La! 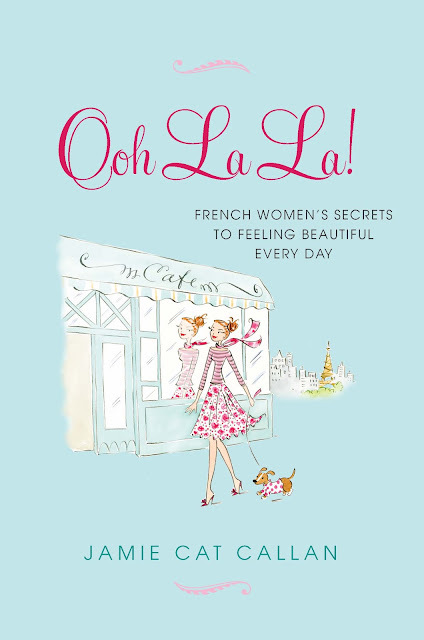 8 Days to Ooh La La! Ooh La La! is right around the corner! And if you pre-order now, you can still receive a copy on the release date. Just click here or go to your local bookstore.